Charles Bradley would have turned 70 years old on November 5th 2018. Daptone Records unveils this posthumous album that for one last time shines the spotlight on this artist whose discography only includes a handful of studio albums. Three in total, enough to earn Bradley a well-deserved spot in the great modern Soul family. Black Velvet retraces his career over ten unreleased tracks recorded during studio sessions for his three previous albums: No Time For Dreaming (2011), Victim of Love (2013) and Changes (2016). As well as the funky duo with his friend LaRose Jackson on Luv Jones and languid instrumentals of Black Velvet with the Menahan Street Band (on which there are unfortunately no vocals), Bradley also threw in some eclectic covers. Nirvana (Stay Away), Rodriguez (Slip Away) or even Neil Young (Heart of Gold), each title is filled with love. An intense and moving listening experience, compounded by the track I Feel A Change that seemed to foretell the singer’s transition into another world. 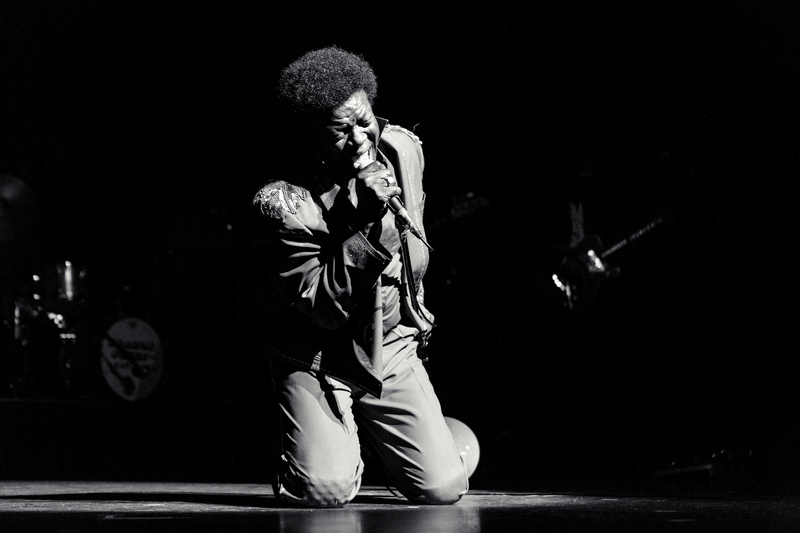 Charles Bradley Revisits Black Sabbath.